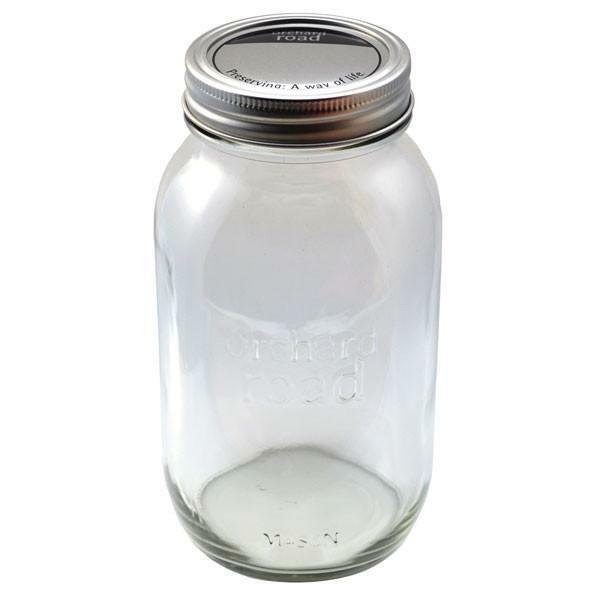 These quart regular jars are perfect for preserving. 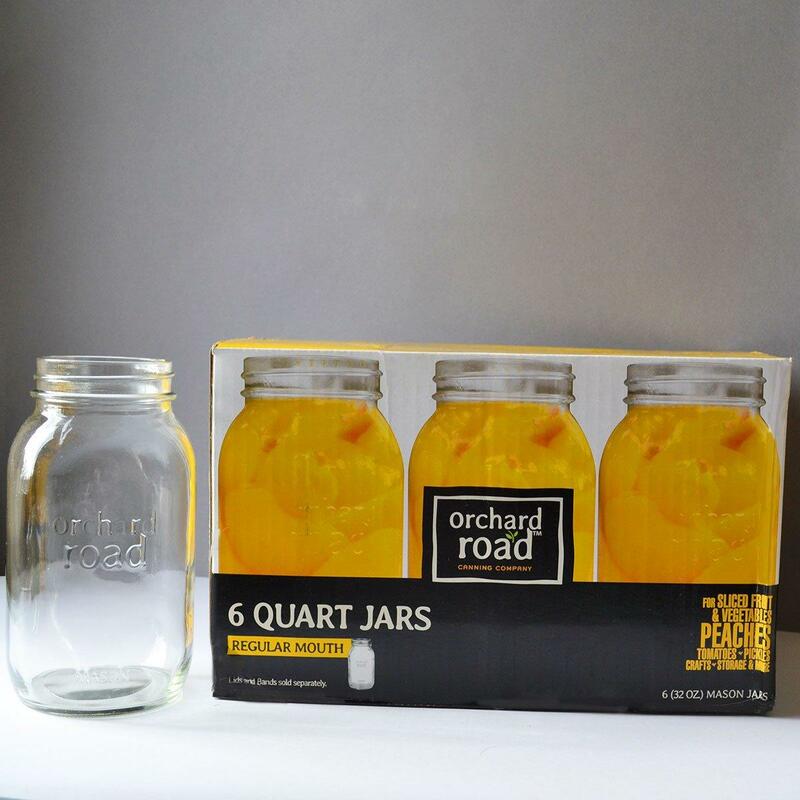 They each hold 32oz (900ml). 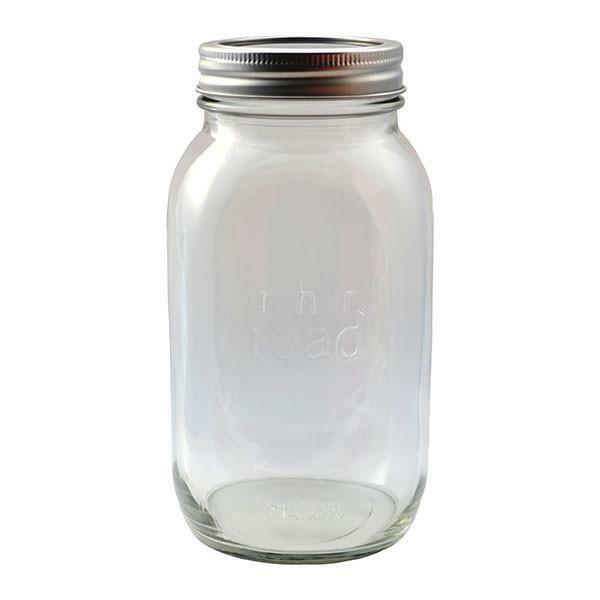 Please note these jars do not come with lids as standard. They are available (if required) as an accessory.